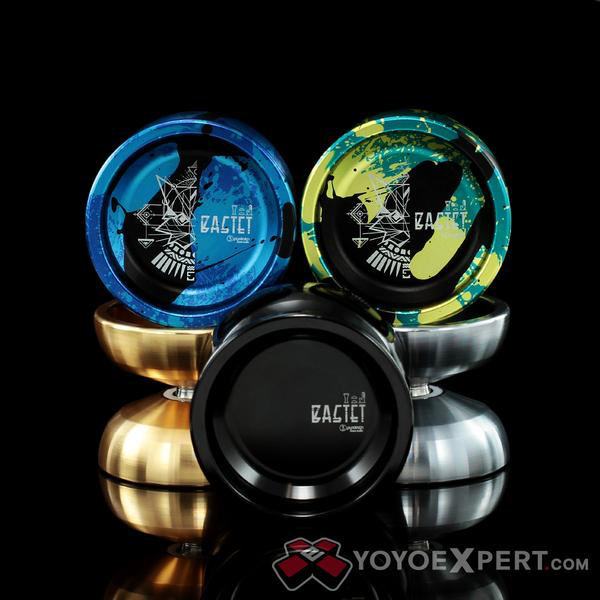 YoYoExpert Blog & Yo-Yo News – New Release from C3yoyodesign – The BASTET! If you’ve been a C3yoyodesign fan from the beginning then you’ll definitely remember the Capless. It was a popular early C3 design with an organic profile, even weight distribution, and flat hub. 5 years have passed since the Capless was released and C3 has decided to breathe new life into their classic design – This is the Bastet!